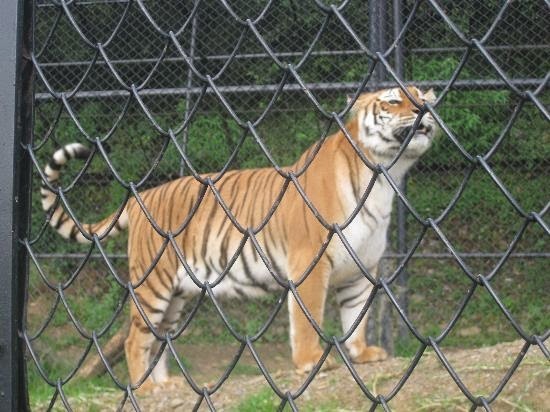 Nainital Zoo is among the very well maintained Zoos in India. It is situated in the hills of Sher ka Danda at about 1 km. from Tallital Bus Station at an elevation of 2100 meters above sea level and connected by motorable road. The Zoo is home to the rare Snow Leopard, steppe eagle and the Himalayan Black Bear. The regal spotted owl is believed to emit a human voice if kept awake for 40 days.